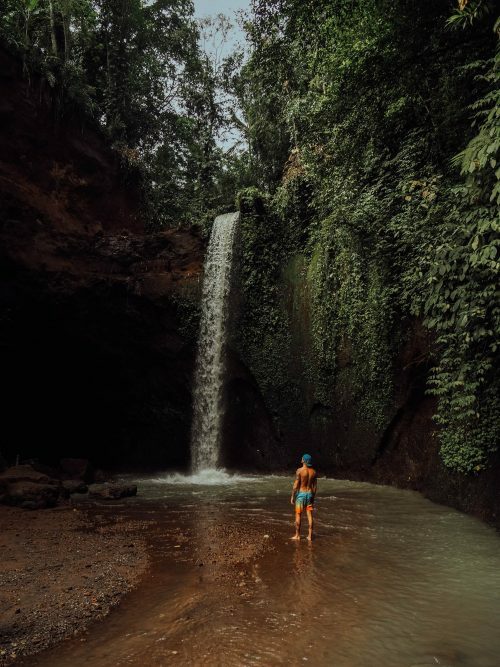 Tibumana Waterfall is a beautiful hidden paradise and it is definitely one of Bali’s Best Kept Secrets. 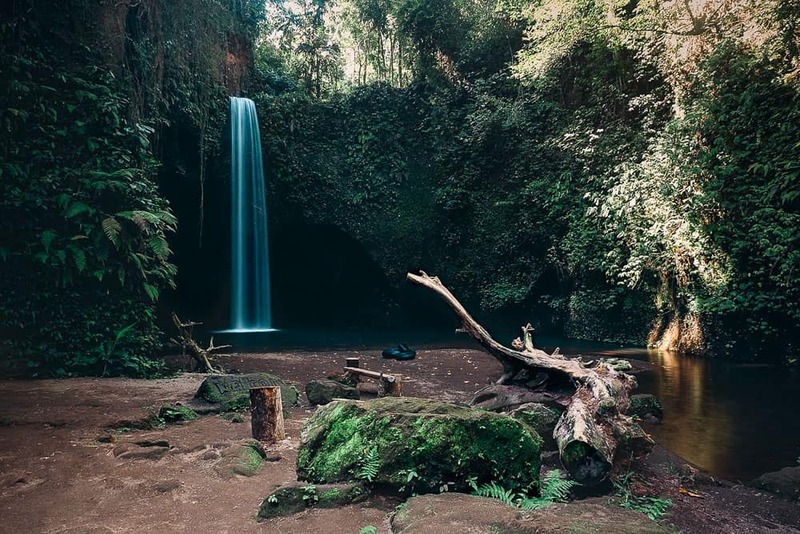 This picture perfect waterfall is a fantastic place to spend the day exploring the surrounding rain forests and swimming in the natural rock pools. 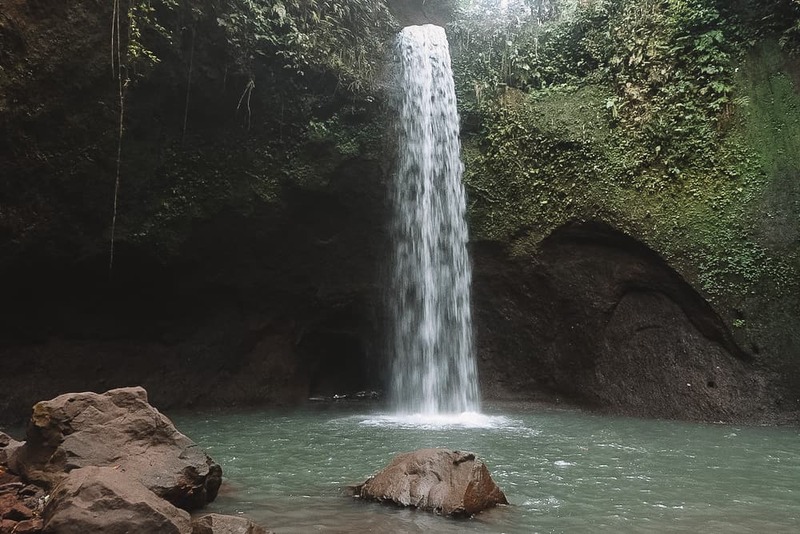 Tibumana Waterfall is located in Bali’s central region known as Gianyar. From Ubud it is approximately a 30-40 minute drive. You can also check out the Yellow Waterfall which is also in the Gianyar central region. The drive from Ubud to Tibumana Waterfall is absolutely gorgeous. 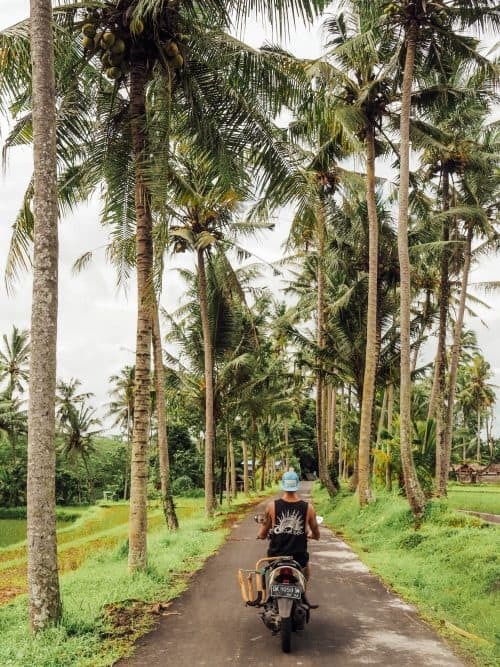 About 2 minutes before you arrive at the car park for the falls, you will come across possibly the best palm tree lined road in all of Bali! Be sure to stop here to take some happy snaps. Tibumana Waterfall is an easy location to find and parking is free. The local villagers are overly friendly and are always excited to see new visitors. The entrance fee to Tibumana Waterfall is 10,000 Rupiah. Once you have received your entrance ticket, there is a short 10-minute hike down to the waterfall through a lush rain forest and across bamboo bridges that stretch across a freshwater stream. Tibumana Waterfall is not a touristic hot spot as of yet, but thanks to Instagram this location is slowly getting more and more popular. The best time to visit is early morning and chances are you will have it all to yourself. 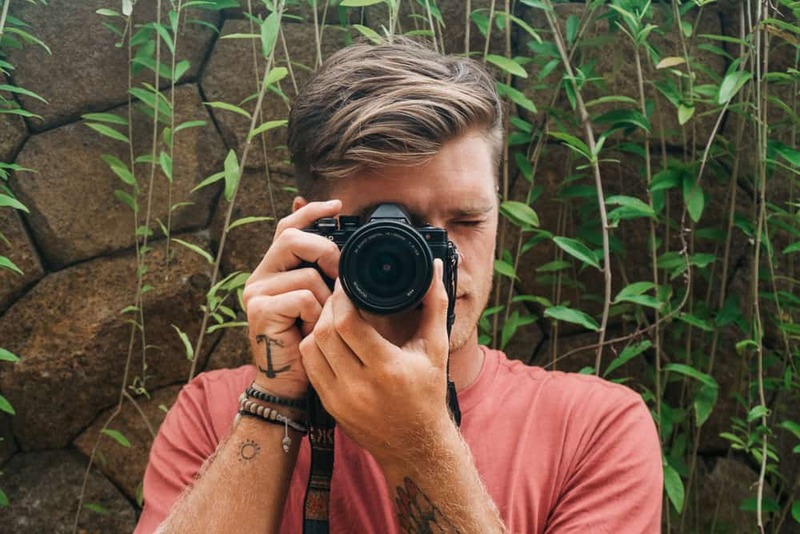 Ubud is the perfect place to base yourself for all of your central Bali adventures. To look and book accommodation Click Here to find something that best suits you in Ubud. The island of Bali has endless amounts of adventures to be had and iconic locations to see! 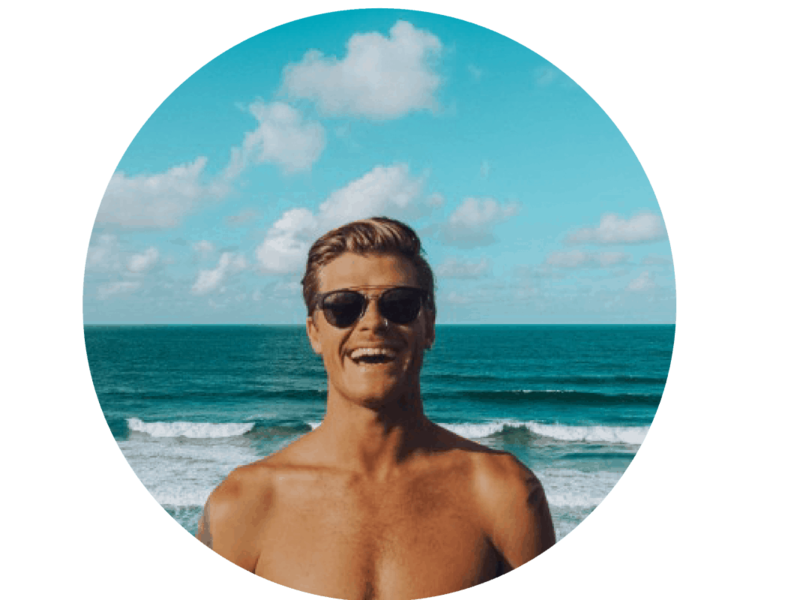 See below for detailed guides of other points of interests in the area that you may want to add to your Bali itinerary.